Live Chat and Text Messaging Available! The Lichtenberger Engineering Library has partnered with the Engineering Electronics Shop, NEXUS, and the Department of Music to bring you some exciting Learn & Create Workshops this fall. Through the following 5 workshop series, learn all the steps to make your own mini piano using a circuit board and Arduino. This light weight keyboard allows you to play an octave worth of notes using capacitive touch, no strings or hammers required! You do not need to attend all the sessions. Just pick and choose which parts you want to learn. 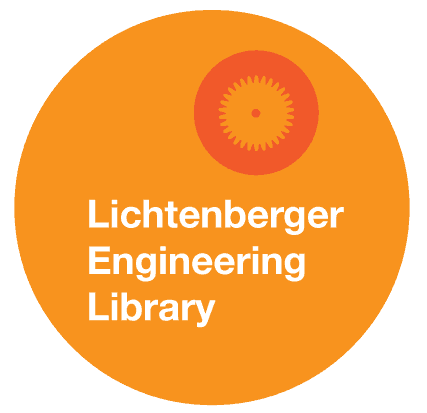 In September 2016, the Lichtenberger Engineering Library, in collaboration with the Engineering Technology Centers opened a maker/creative space for students. This space is for students to imagine, tinker, design, and create and has a VR station, 3D scanners, quad monitors, and more. We also have a Tool Library which is available to students and staff. There are over 180 tools, which may be checked out. We have a YouTube video channel and have added some exciting new videos. Don’t forget we have both live chat AND text messaging available! Live chat is available on the Lichtenberger Engineering Library homepage and within each Subject Guide! If you can’t find anything or have any comments or concerns, please let Kari know. 6) New Resources Needs to be updated – which to put in?